For over 70 years, Scully Company has been managing communities people are proud to call home. 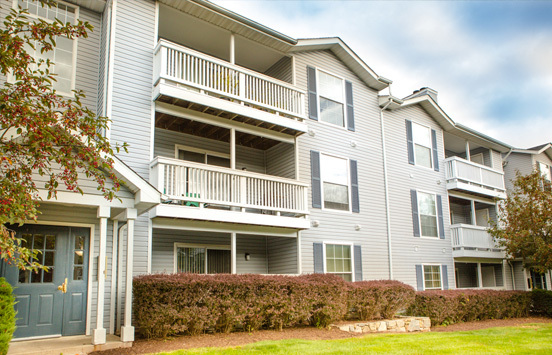 We offer apartments to fit every individual’s lifestyle. Our portfolio includes large-scale garden, mid-rise and high-rise homes. © 2019 Scully Company. All rights reserved.